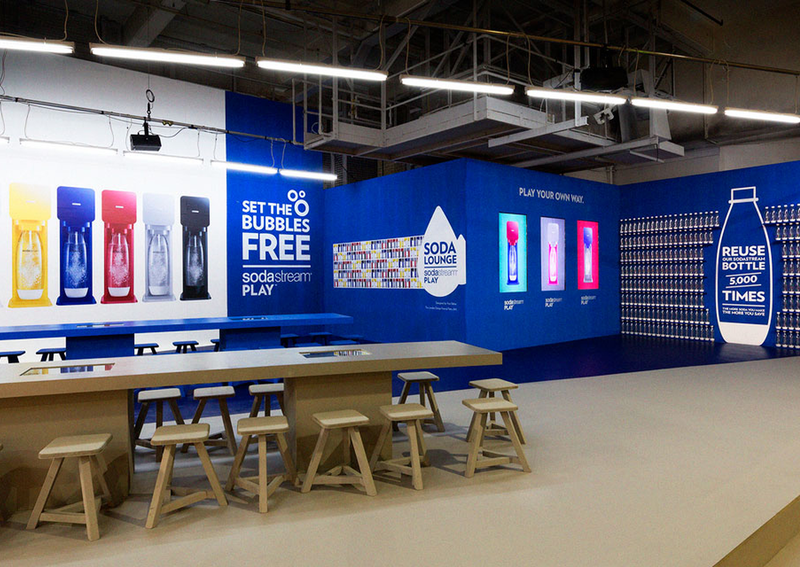 In September 2013 we had the pleasure of producing the launch of Play, Sodastream’s playful new creation, in London’s Design Week. 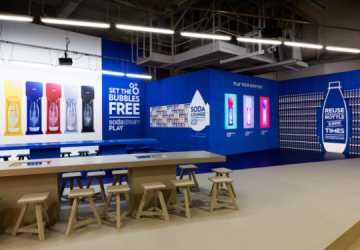 Play by Yves Behar is a funky modular machine that allows the costumer to choose his preferred mixture of bold colors. 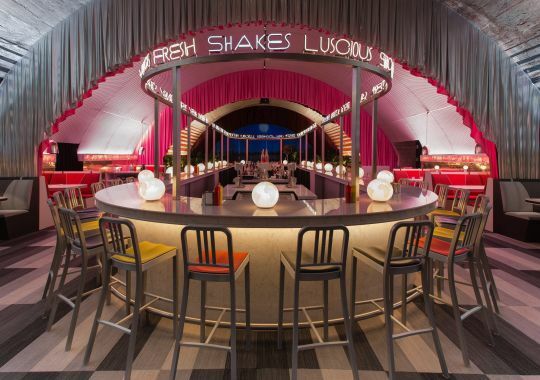 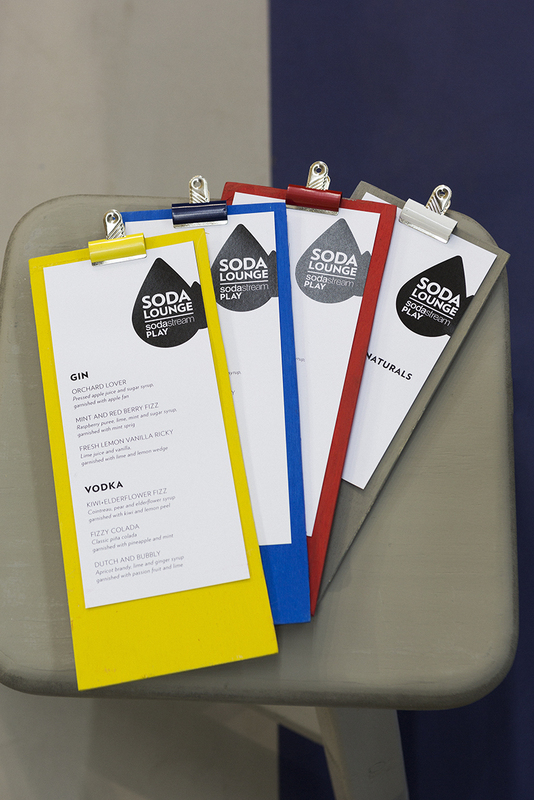 Behar was the one to design the Soda Lounge, in Design Junction’s central space. 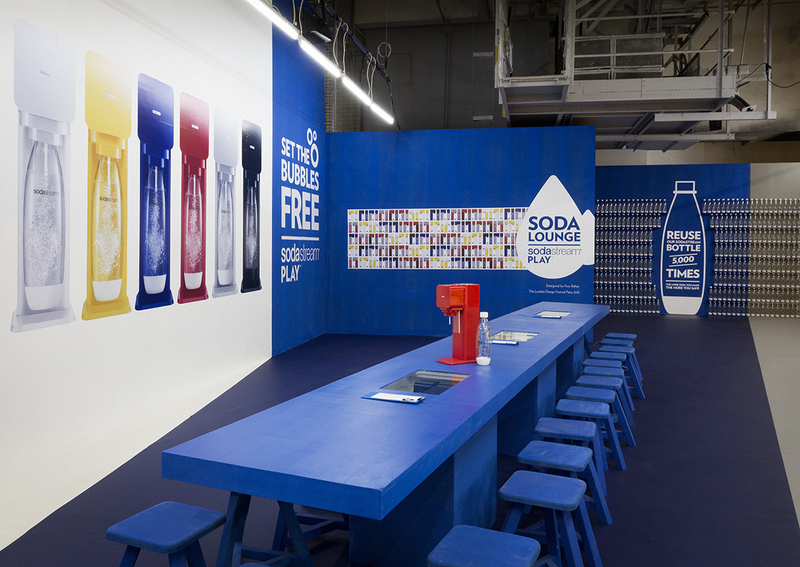 Read about Play on Cool Hunting and Designboom.